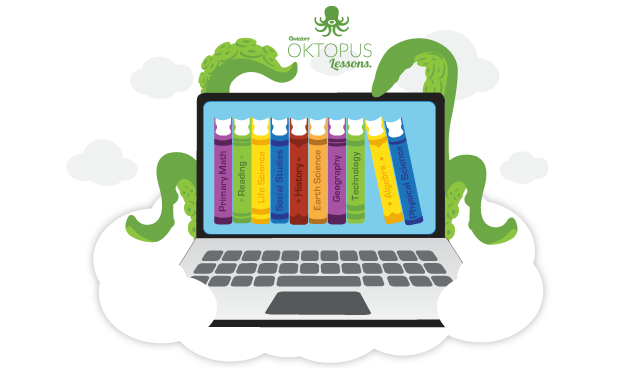 Download and Present Digital Lessons for use with Qwizdom OKTOPUS classroom software. Select from hundreds of free lessons and question sets. Subjects include Math, Reading, Science, History, Geography, Technology and more. Browse and download any free content for use with Qwizdom OKTOPUS classroom software. Upgrade to access 1000+ additional Math, Reading and Science lessons and assessments designed by teams of master teachers following strict guidelines. These short, focused lessons are designed to target specific skills and help improve scores on state-mandated tests. All items marked Premium are available for download with a Blend License. Learn more or contact us today to purchase a license.